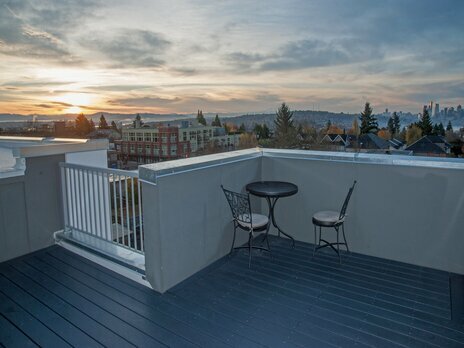 Footprint Wallingford is just minutes from Fremont, Capitol Hill, the University District and Greenlake. 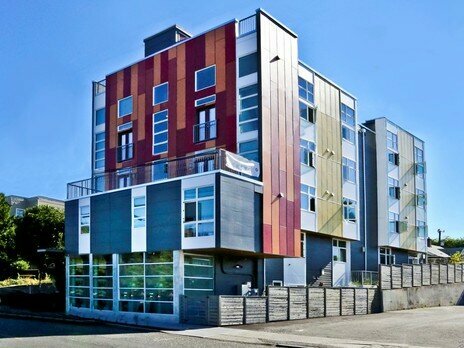 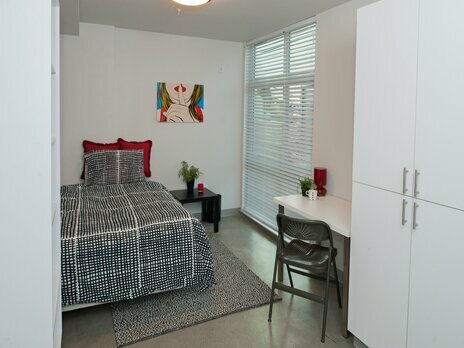 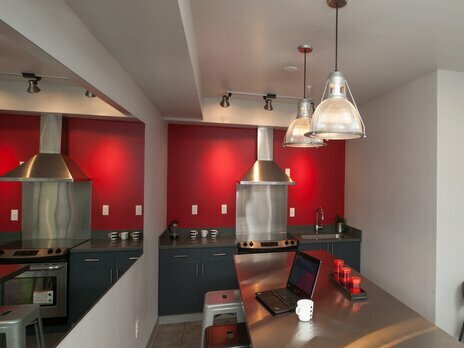 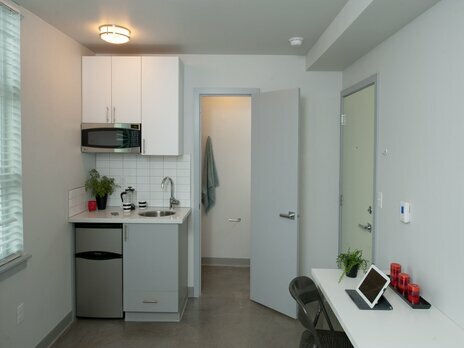 Live within walking distance to the University of Washington, retail shops, cafes and a wide variety of restaurants. 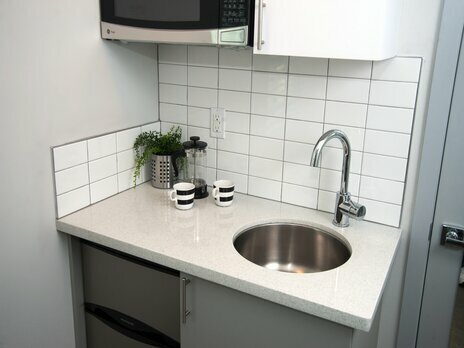 We offer flexible lease terms.